Want to try great apps without hurting your wallet? 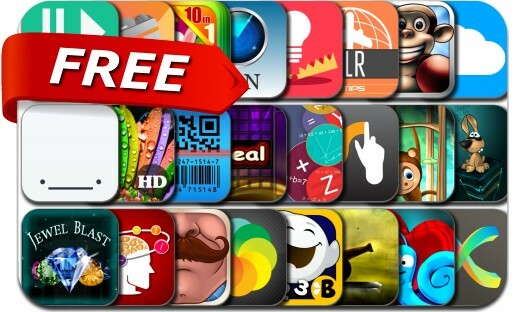 We’ve selected 24 iPhone, iPad and iPod touch apps that are now free. This apps gone free alert includes Monkey Boxing, Lapse It Pro • Time Lapse & Stop Motion Camera • Professional, Slide X Pro ● Slideshow Creator ● Professional, Beluga: Shared Tasks, Trapper, PhotoTangler Collage Maker, Weather Warning, LAN Scan and many others.